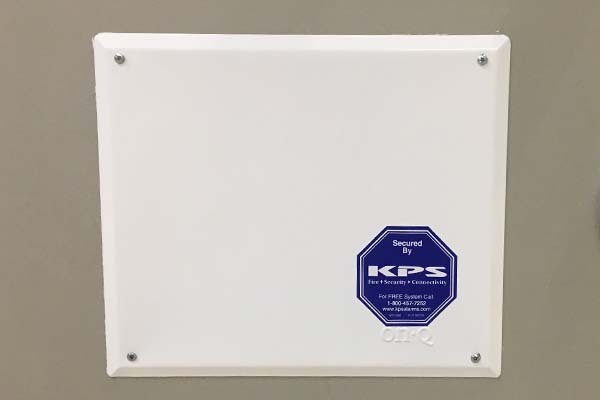 The KPS Structured Wiring System (also offered in a package as Select, Premier or Executive Get Connected Systems) is designed to provide your home and family with the high definition, high capacity wiring infrastructure demanded by today's High Definition - Digital Video, Internet, computer networking and gaming environments. 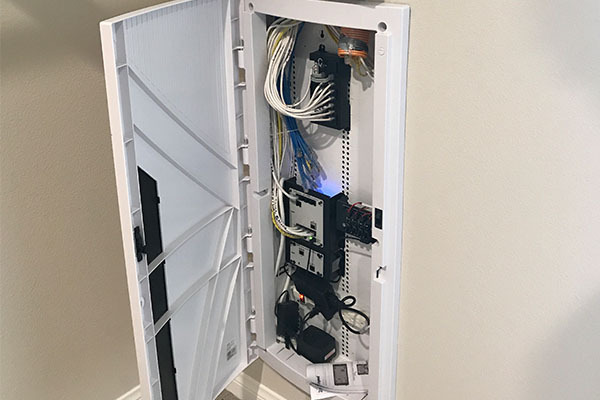 Instead of using traditional copper wires for phone and standard coaxial wiring for video, the Structured Wiring System utilizes high speed Category 5e cabling for phone, computer networking, Internet and gaming, and the high capacity shielded coaxial cable to accommodate the new HD digital video signals. * Depending on your Builders options, you will recieve either a Cat5 or Cat6 cabling option. (12) Cat5e & (12) RG6 cables. * See your home technology specialist to get more options information available.